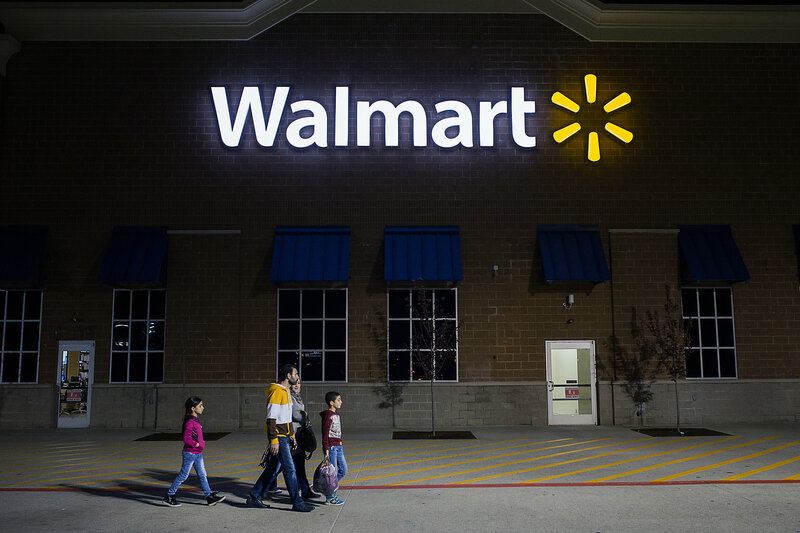 Walmart is launching a Silicon Valley-based technology incubator in which it hopes to explore how advancements in areas like virtual reality, drone delivery and self-driving vehicles could potentially reshape the retail landscape. Marc Lore, who oversees Walmart’s e-commerce division, announced Store No. 8 during the recent ShopTalk conference in Las Vegas. As The New York Times highlights, the incubator is named after a retail location the company used to experiment with new store layouts. Store No. 8 will work with startups, academics and venture capitalists to identify and promote innovations in robotics, augmented and virtual reality, artificial intelligence and machine learning that can be used within the company (presumably both in retail and behind the scenes to assist with e-commerce). Lore came to Walmart through its $3.3 billion acquisition of Jet.com last summer after co-founding the e-commerce startup in 2014. Store No. 8 will be led by Seth Beal, formerly a senior vice president for global marketplace and digital store operations with Walmart, and Katie Finnegan, who was in charge of Jet’s corporate development. The incubator is yet another step in Walmart’s efforts to revamp its strategy and better position itself to do battle against e-commerce titan Amazon. In theory, it stands a solid chance to succeed as any worthwhile venture that hatches will have the financial backing of Walmart which has a current market cap of around $215 billion.